A transcendent symbol of the earth, many ancient cultures have revered the crocodile as a primordial ancestor. In Mayan cultures past and present, mountains are seen as the back of the great earth monster, embodied in a giant croc. These animals are powerful and silent hunters, propelled forward by what came before; their tails! 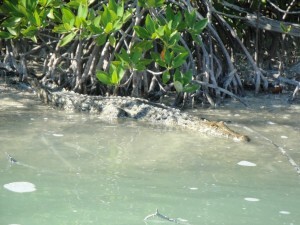 Crocodiles can move on water and on land, thereby representing transmutation and communication between worlds. In Ancient Egypt, crocodiles simultaneously represented the power of life giving water and the danger of primordial chaos. More than one pharaoh lost his life to a crocodile. In the afterlife, the souls of the dead had to evade the crocodiles of the four directions; the negative counterparts of the four bas of the Sun God. If the crocodile moves you, comes to you, makes itself known, you are being called to use your ancient being to live in the now. You are imbued with the qualities of resilience, stealth, power, earth magic, and all powers you associate with reptiles, including that of being charged and renewed by the sun. 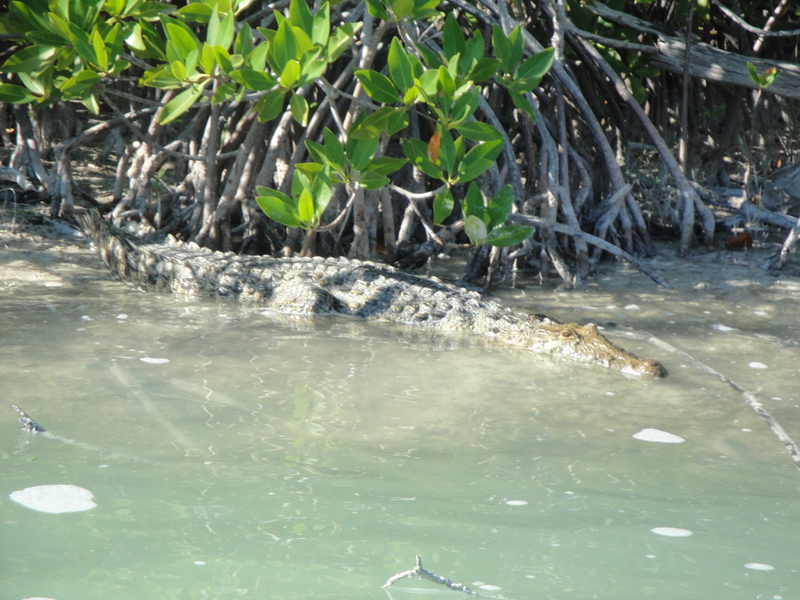 One of man’s few modern predators, the crocodile has held its place in the food chain with all of its fine qualities… may we all have such staying power!